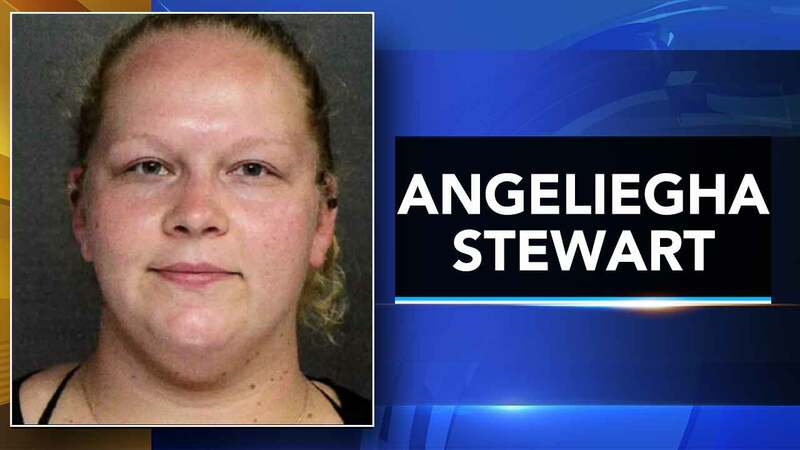 EAST STROUDSBURG, Pa. -- A Pennsylvania funeral director has been charged with abusing corpses and other crimes for allegedly taking cellphone pictures of the dead to "gross out" her friends and family. Twenty-seven-year-old Angeliegha Stewart is also charged with selling marijuana, after Monroe County detectives found conversations about drug deals when they searched her phone after rumors of the corpse photos surfaced last month. Stewart, who was arrested Friday, took photos of one corpse during the organ harvesting process, others of a decomposing corpse, and others of unidentified corpses - some in caskets, some not. Authorities were still investigating the corpses' identities on Monday.